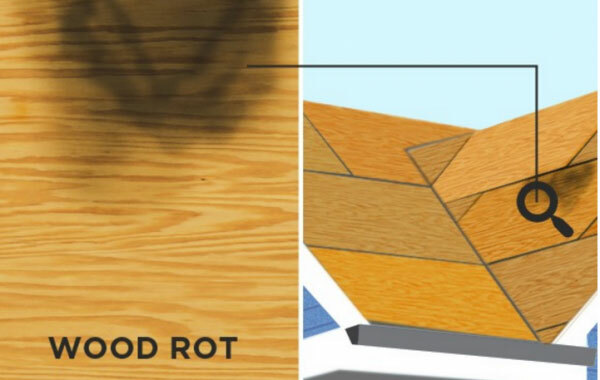 For a Roof That’s Built to Last, Call the Bear! 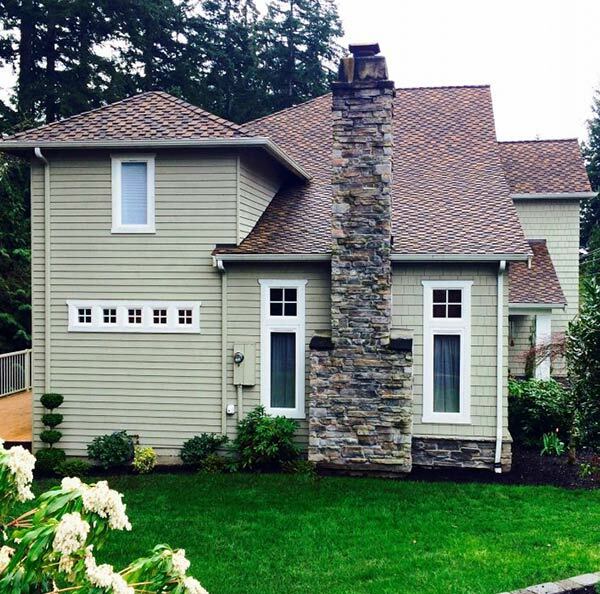 Western Washington is a harsh climate for all aspects of residential weatherization. 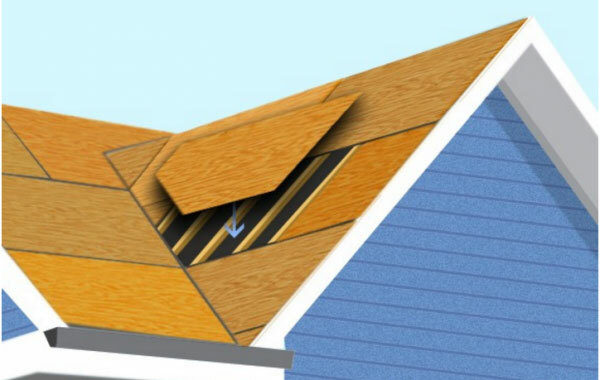 Your home’s first line of defense against the destructive forces of nature is a quality roof installed by experienced professionals. 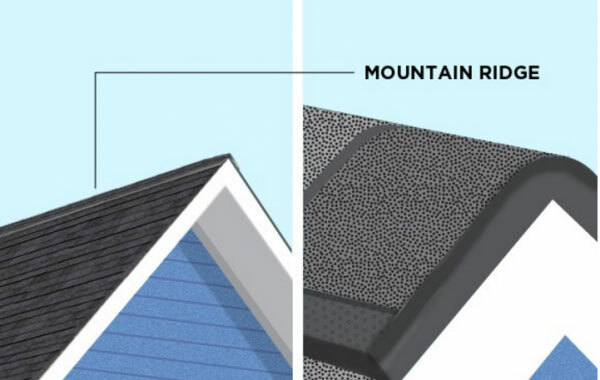 As a leader in roof replacement, Polar Bear Exterior Solutions has a variety of solutions to meet your needs and wants with your new roof. 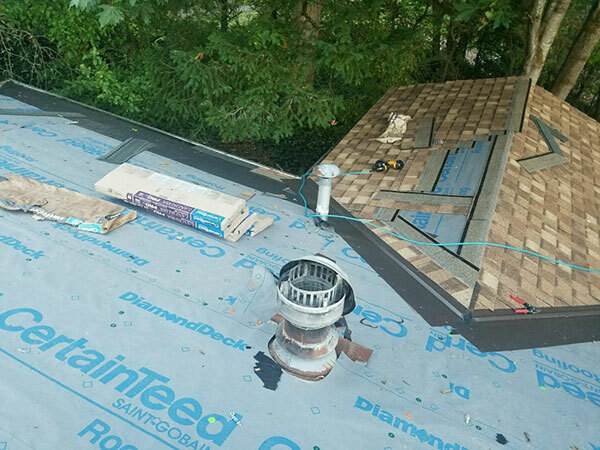 From our skilled employees that can tackle the most difficult job, to our customer-centric approach that meets the strictest HOA requirements, we stand out as the leading roofing contractor due to our commitment to deliver the best roof replacement available in Western Washington. 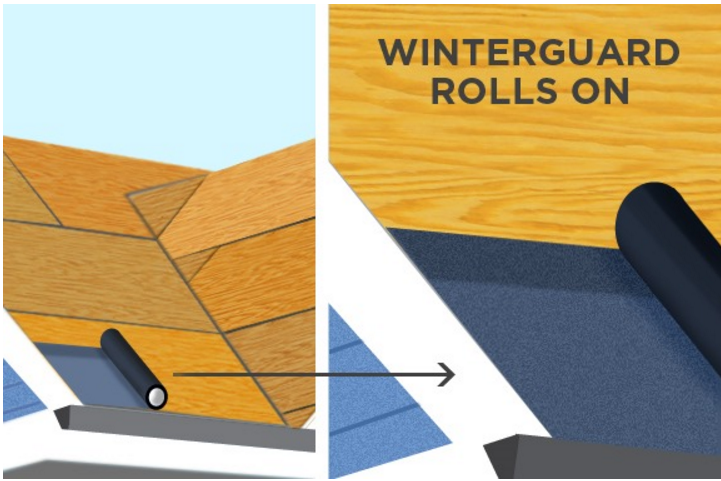 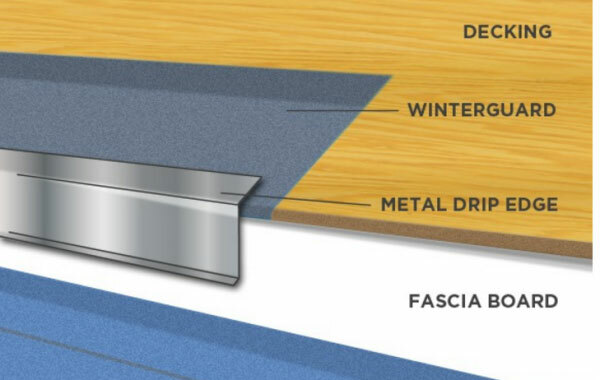 The Polar Bear WeatherSafe™ Roofing System is guaranteed to meet and beat all manufacturers’ warranties and recommendations. 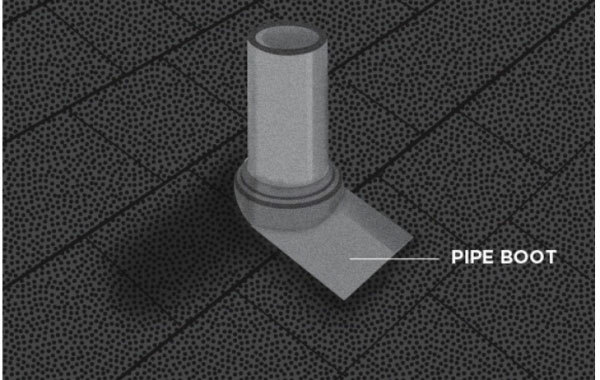 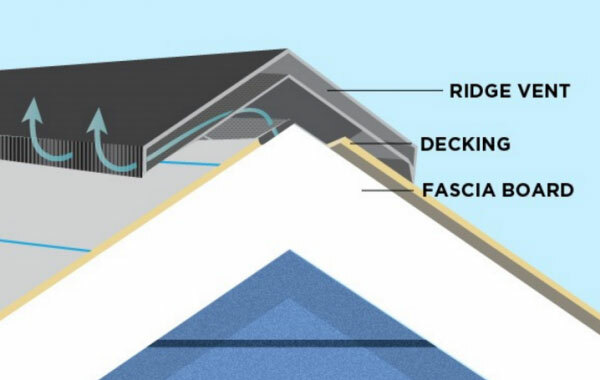 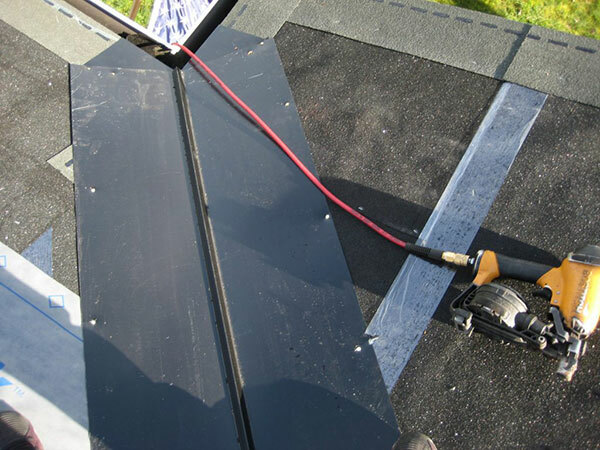 It is one of the most comprehensive and durable roof replacements available, and is differentiated by the quality of components we use and the level of experience our installers have. 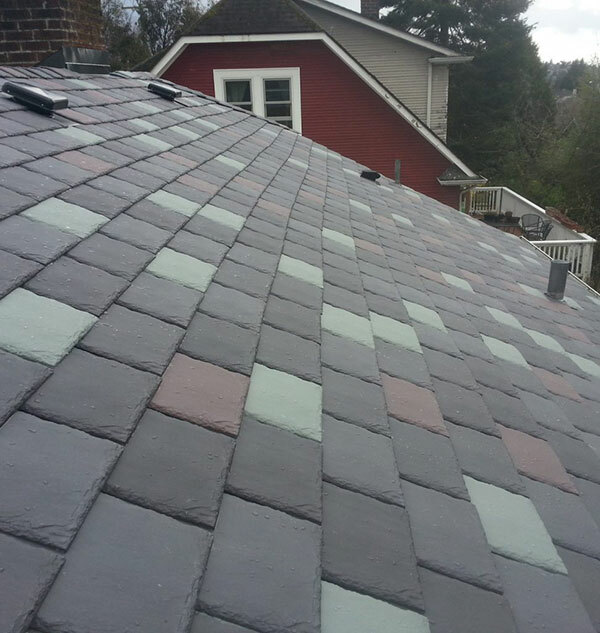 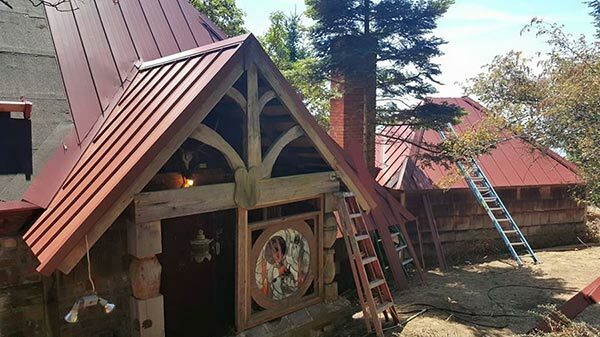 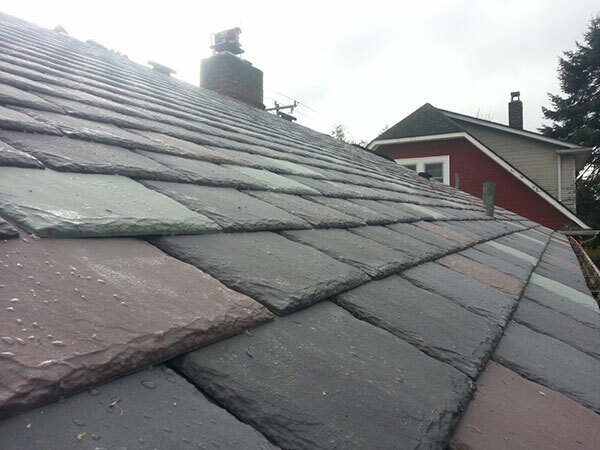 As a certified CertainTeed SELECT ShingleMaster™, we represent the top 1% of roofing in contractors in Seattle and Western Washington in terms of our level of experience and track record for quality. 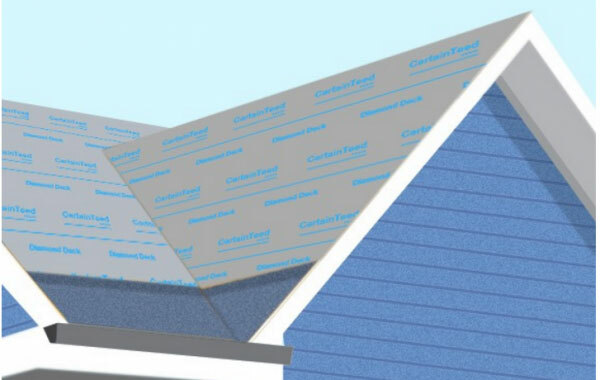 Our no-pressure consultative approach will help you make the right decision with your roof replacement. 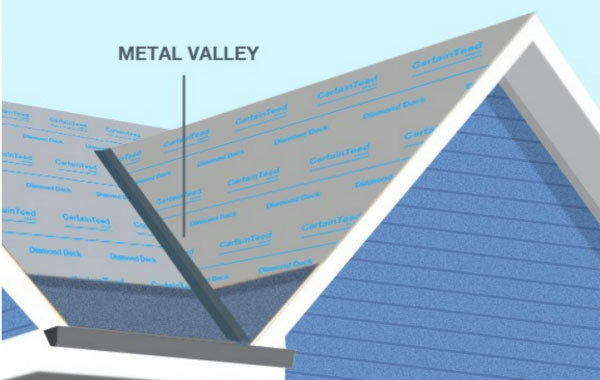 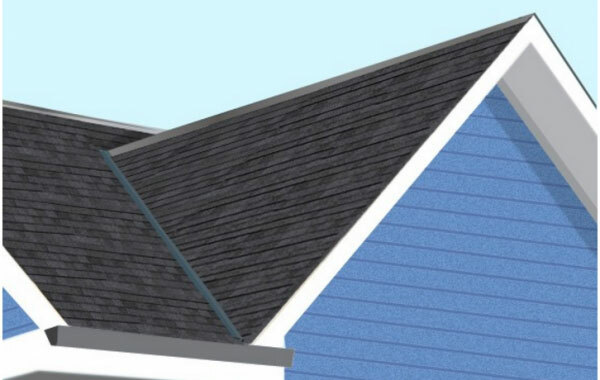 Let’s Talk About Your New Roof! 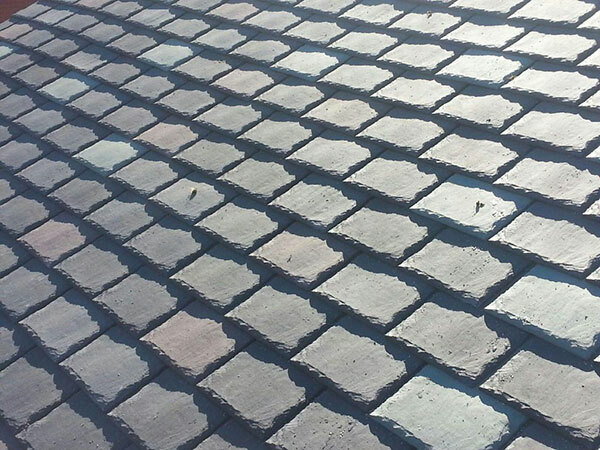 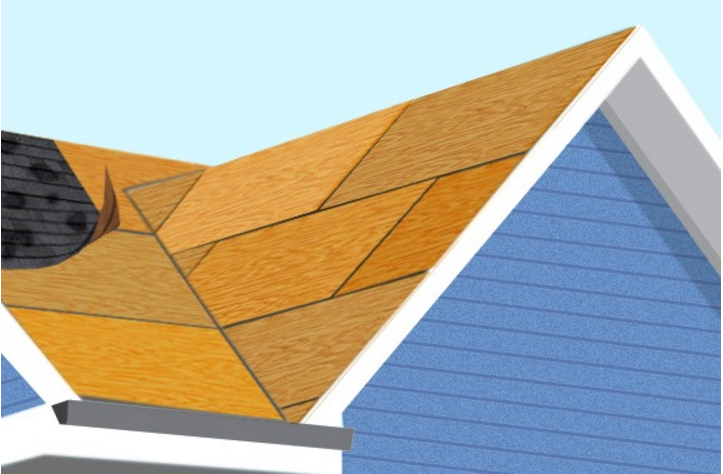 Polar Bear Exterior Solutions has many exciting options in roofing materials and styles. 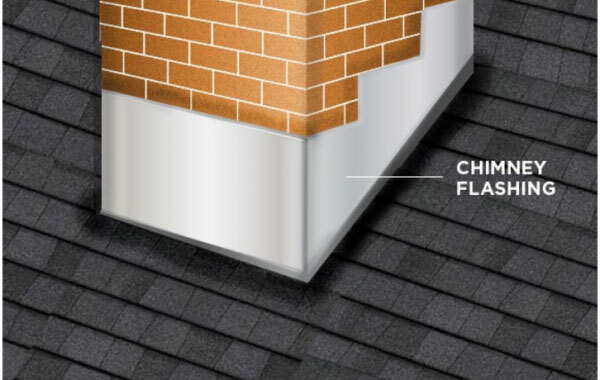 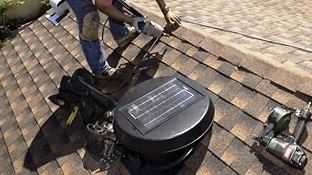 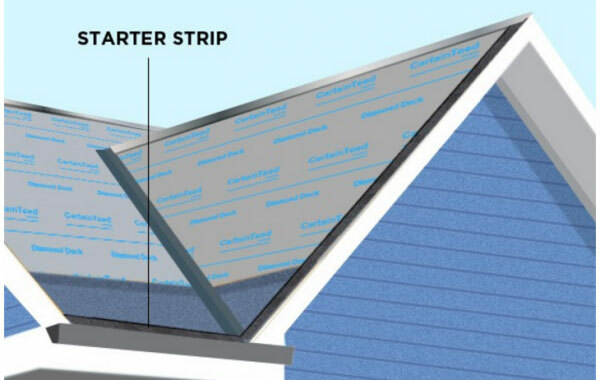 Ask about our energy-efficient roofing too! 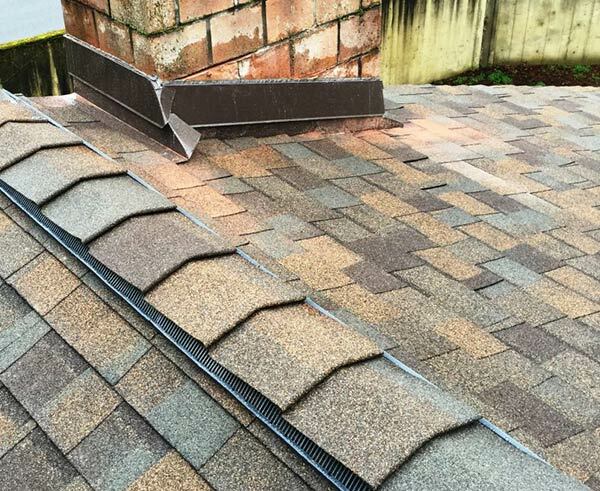 To request an in-person evaluation of your existing roof, please contact our professionals at (425) 290-5579 or submit our online contact request form.